Responsive design is definitely one of the top topics this year. If you are unsure what we are talking about, we mean a design approach that’s aimed towards providing a perfect visual website experience. This involves easy reading, navigation and minimizing the requirement of a visitor to resizing and scrolling. These factors are critical in ensuring a visitor is having a positive and pleasurable experience on your website. 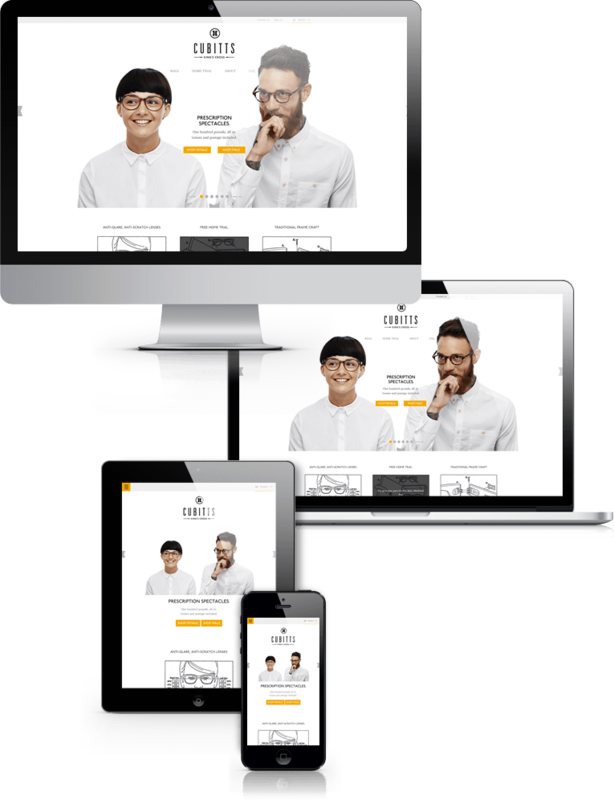 A responsive design encourages them to spend more time on site and take in the relevant information which increases the chances of a conversion. The internet now comes in all shapes and sizes. You can find it in your pocket, on the coffee table, on your oversized flat screen T.V and in the office. With screens ranging from 2 inches wide to 50 + inches wide, it has become a challenge to provide the perfect visual experience across the board. With smartphones and tablets accounting for roughly 15% of website traffic and is set to increase, it’s clear to see why it’s important to get responsive. The above graphic is an art installation showing at DAM Frankfurt, by Aram Bartholl and represents the different screen resolutions over the last ten years! If you think a mobile website version is enough, you should think again. Google recommends webmasters follow the industry best practice of using responsive web design when building mobile optimized websites. And what Google says… goes. It’s important to stay ahead of the game and to make sure you are not losing customers because of your unresponsive website design. At LogicSpot we predominantly only develop responsive and adaptive sites, as we know how important it is. If this is something that you would like to learn more about and how it can affect your website performance, please feel free to drop us a message to discuss responsive website design.